Does Wingstop Accept Apple Pay? More retailers are accepting mobile payment options like Apple Pay, including Wingstop. 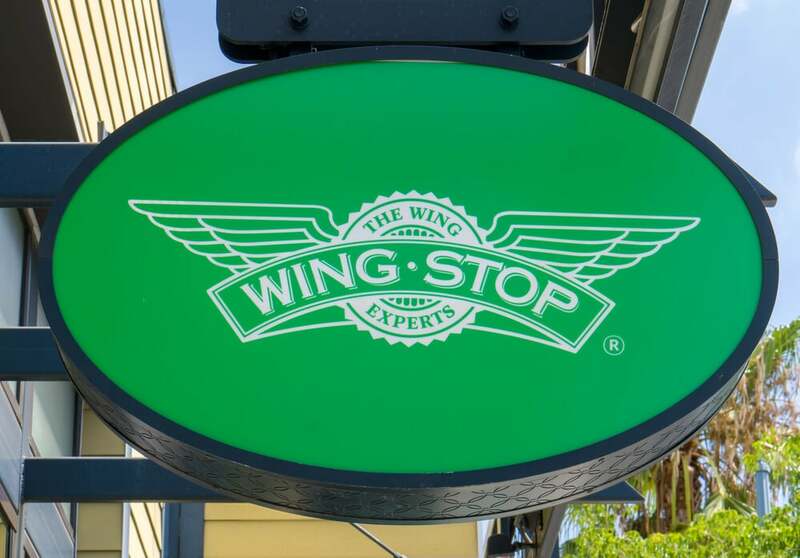 Some — but not all — Wingstop locations take Apple Pay. We have what you need to know about the payment policy at Wingstop, plus a tip on how to find out if your nearest Wingstop takes Apple Pay. We spoke with customer service of Wingstop who confirmed that accepted mobile payment options — including Apple Pay — vary by location. The good news is that you can use the Maps app on your iPhone to see if a business accepts Apple Pay. We checked 10 nearby Wingstop locations and two of them accept Apple Pay. Wingstop also takes cash, debit cards, and major credit cards — but no checks. Wingstop is a Texas-based restaurant chain that specializes in chicken wings. While you won’t find much else on the menu besides wings, you will find a wide variety of wing flavors, sauces, and dips. Does Wingstop take Apple Pay? You may be able to use Apply Pay to get your wing fix at your local Wingstop — though not all locations accept mobile payments. Need another chicken option? 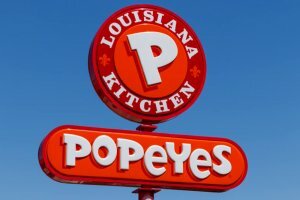 See our article about if Popeyes takes Apple Pay. To find out if Wingstop accepts EBT/SNAP, see our article: What Fast Food Places Take EBT/Food Stamps/SNAP?